Cloud computing is not a new concept. The cloud technology of today has evolved over time and adapted to new technologies and business challenges. In the past, cloud technology has been unknown to those outside of IT teams. Now, cloud computing has gone mainstream and is being used for personal and business use to complete tasks including personal computer backups, file sharing, email, mobile applications, and more. Unfortunately, how many can say that they fully understand the cloud? 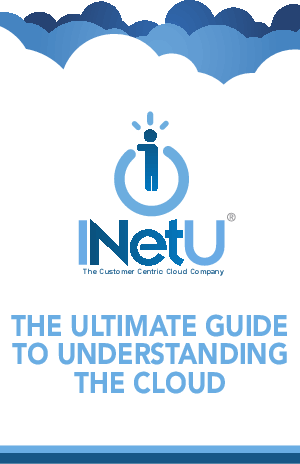 Download this document to use as a basis for your understanding of cloud computing.